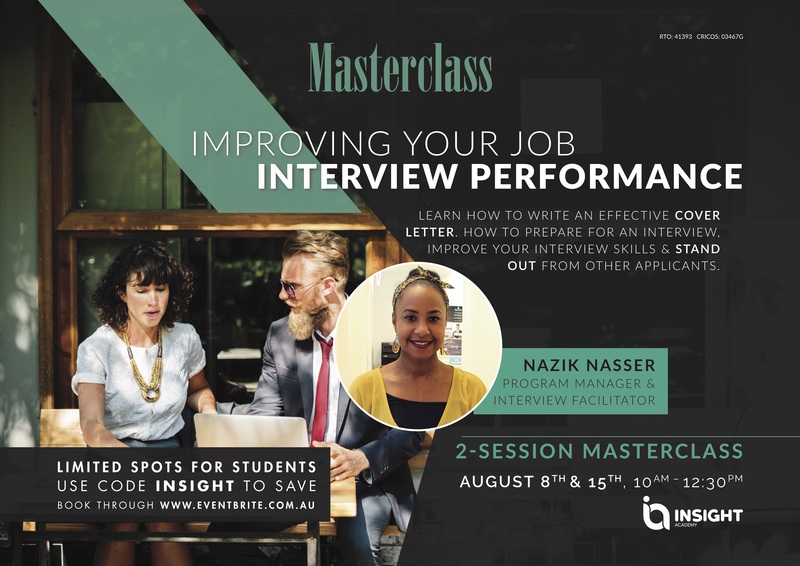 – Learn how to write an effective cover letter. – How to prepare for an interview. – Improve your interview skills. – Stand out from other applicants.